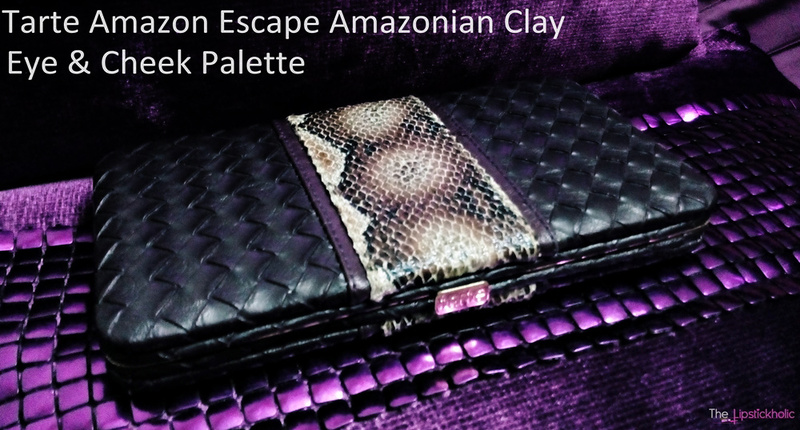 This palette comes in a clutch like packaging which I really like. The clutch packaging is very sturdy and contains a mirror too. So overall the packaging is good and travel-friendly. The palette contains two blushes and six eye shades. So let's take a closer look at the blushes and eyeshadows included in this palette. The palette contains two blushes one is Free and one is Exposed. The shade Free is a very lovely coral pink shade and has some very fine shimmer particles in it which aren't visible when applied on face. I love its finish which is not completely matte but kind of satin finish.The other shade Exposed is matte muted dusty rose shade. 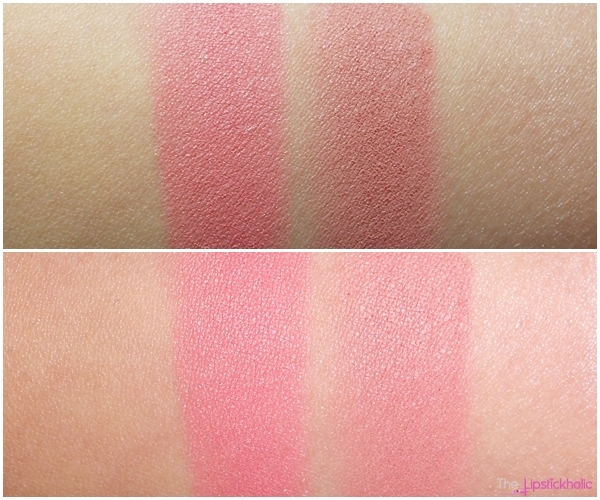 Both the blushes are very pigmented. They blend very easily and have great staying power. I have become a huge fan of Tarte blushers and am definitely gonna purchase more. So the eyeshadows in this palette are a mixture of matte, satin and shimmer finish. The six shades included in palette are perfect for both day and night time looks. The shades at left side mixed with middle lane are perfect for a subtle day time eye look. 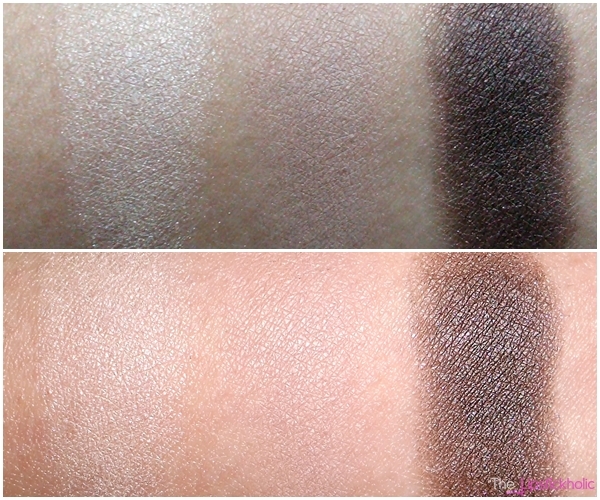 While the shades at right side of the palette are great for or a glamorous night time look. Somehow the eyeshadows in this palette are not as great as the two blushers included in this palette but still they aren't bad. The two lighter shades are not very pigmented so they are almost useless for me. But the rest of the shades are very pigmented. These eye shades apply smoothly and blend easily. The staying power of these eyeshadows is pretty decent too. 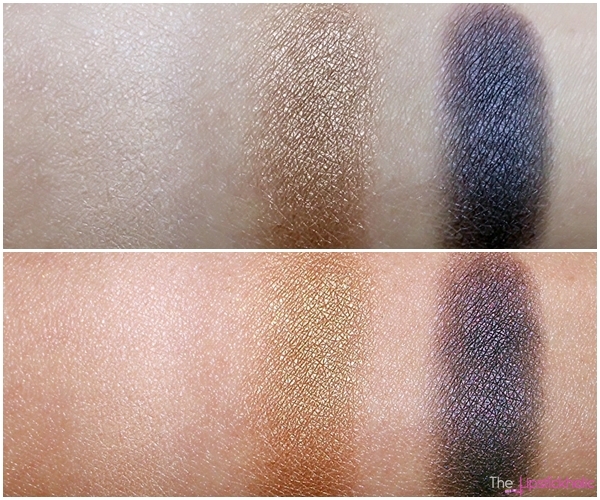 Overall the eye shades in this palette perform pretty well too. 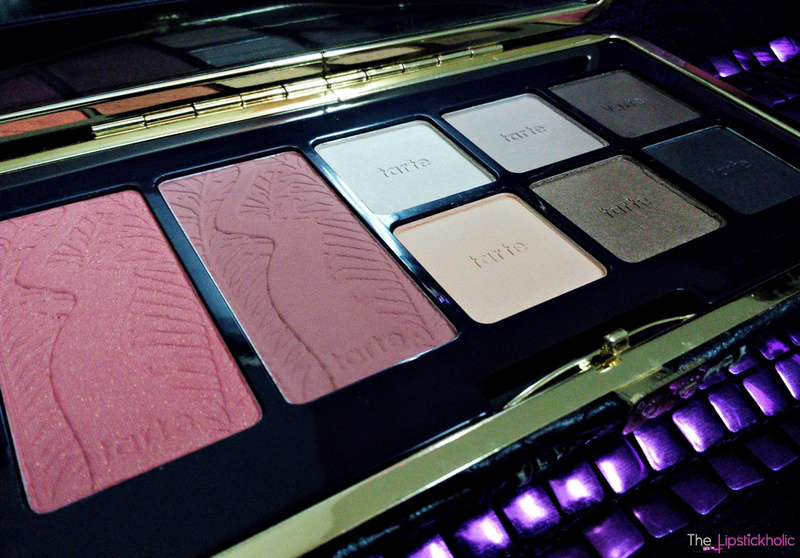 Overall its a great palette for Tarte fans who want a travel friendly kit with few eye shades and blushers. For the price it definitely is amazing as in this palette you get 2 good-sized blushers along with six tarte eyeshadows. 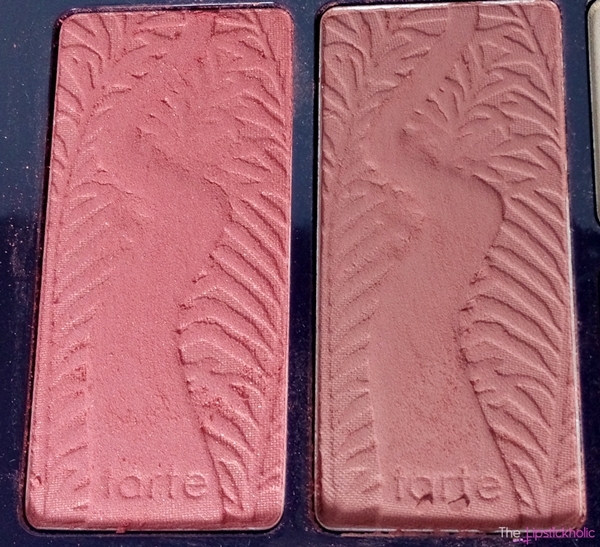 A single full sized Tarte Amazonian Clay blush costs $26 above Rs 3100/- in Pakistan. Whereas this complete palette costs about $33-$44 only. Price & Availability: This palette was exclusively available at Sephora but its not available there anymore. You can find this online at Ebay and Amazon for different prices. 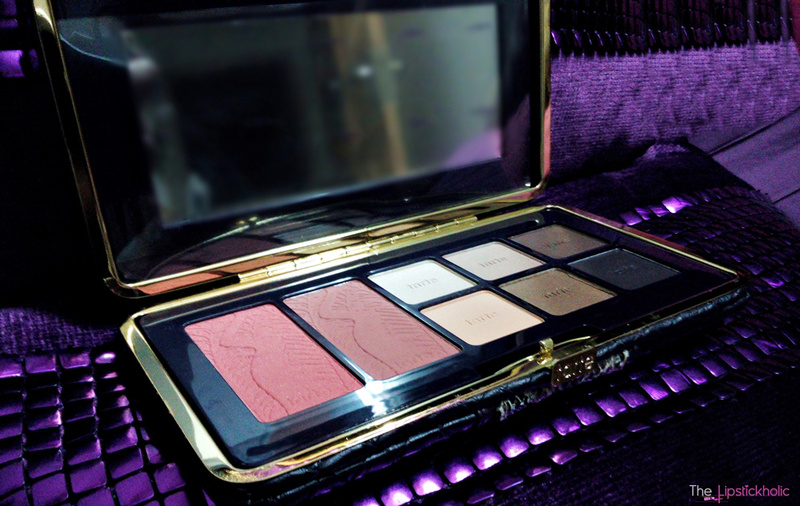 In Pakistan you can get this palette from Facebook page Makeup4u for Rs 3900/- only. The packaging is so cute n handy! thanks for the review Huda! First thing's first, The packaging is Awesome! !